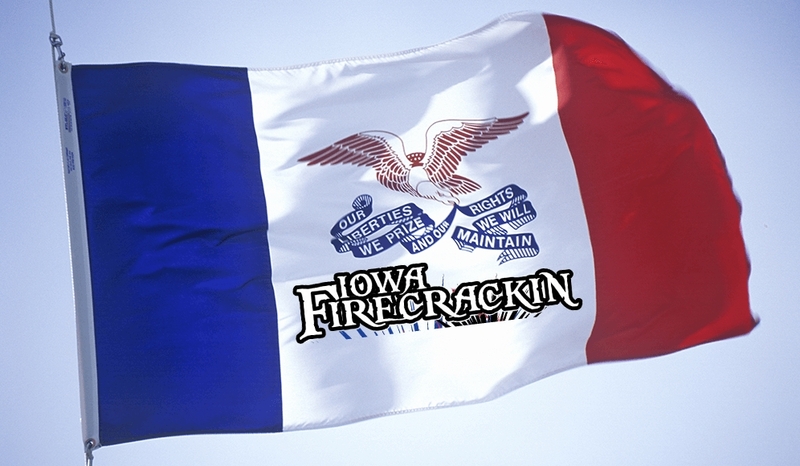 RELEASE THE Iowa FireCrackin! 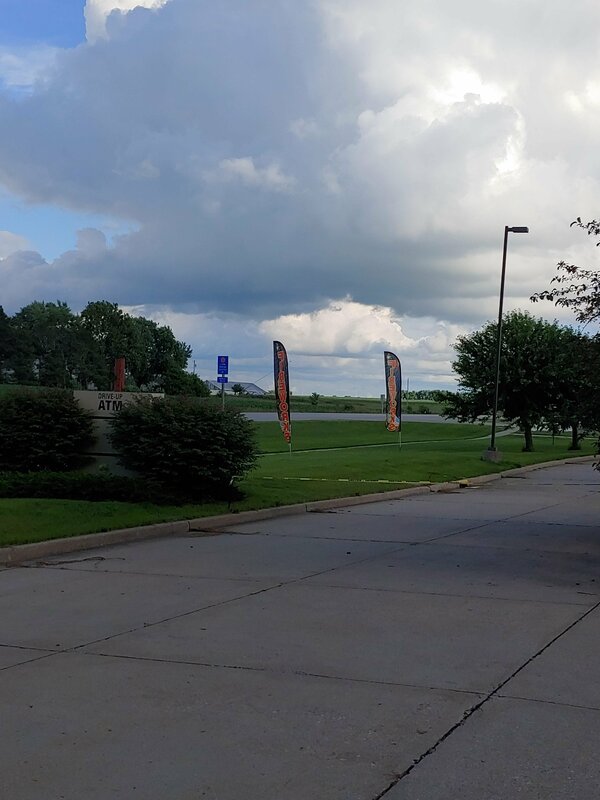 We have the best prices in Iowa at our convenient locations. 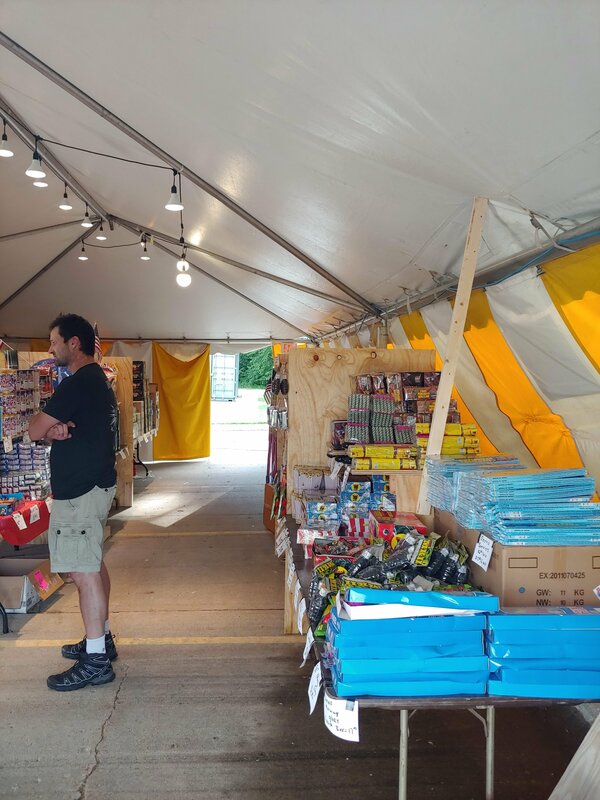 Our mission is to provide only the highest quality fireworks. 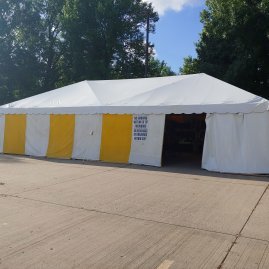 Don't waste your time at the overpriced, out of state tents. 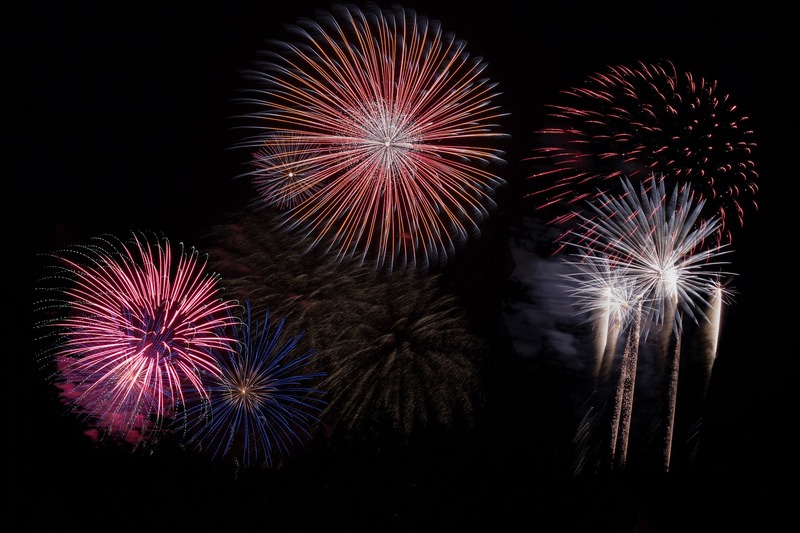 Safety is at the forefront of our business so please use fireworks responsibly and in accordance with local laws. We ID under 35 because we care. 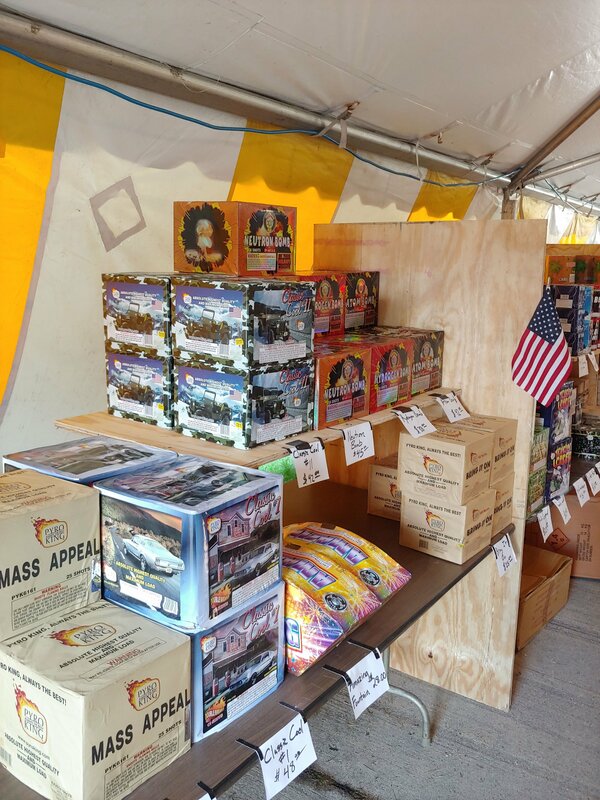 Premium fireworks at value prices. It doesn't have to be expensive to have a little fun (okay, a lot of fun). 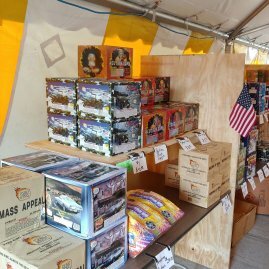 Iowa Firecrackin has a wide variety of pyrotechnics including novelties, rockets, and of course, the big explosives. 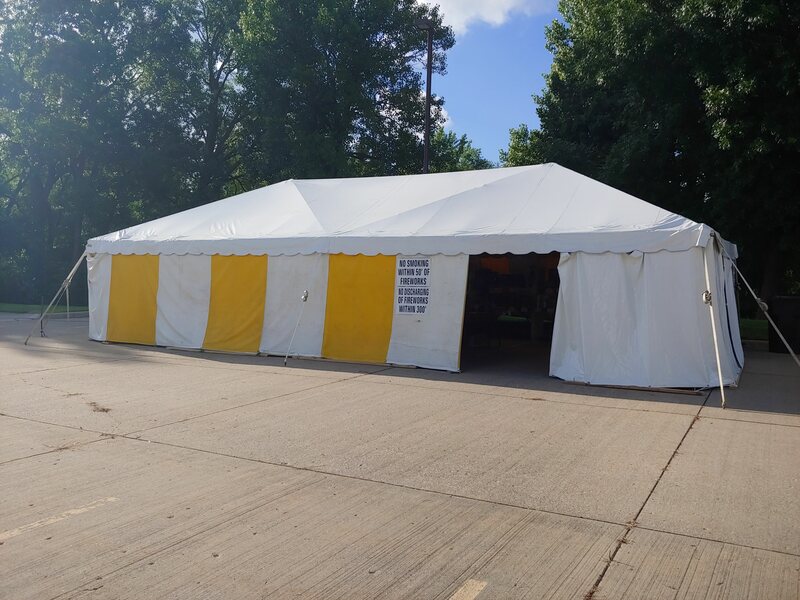 The best way to check out our products is to simply stop in! 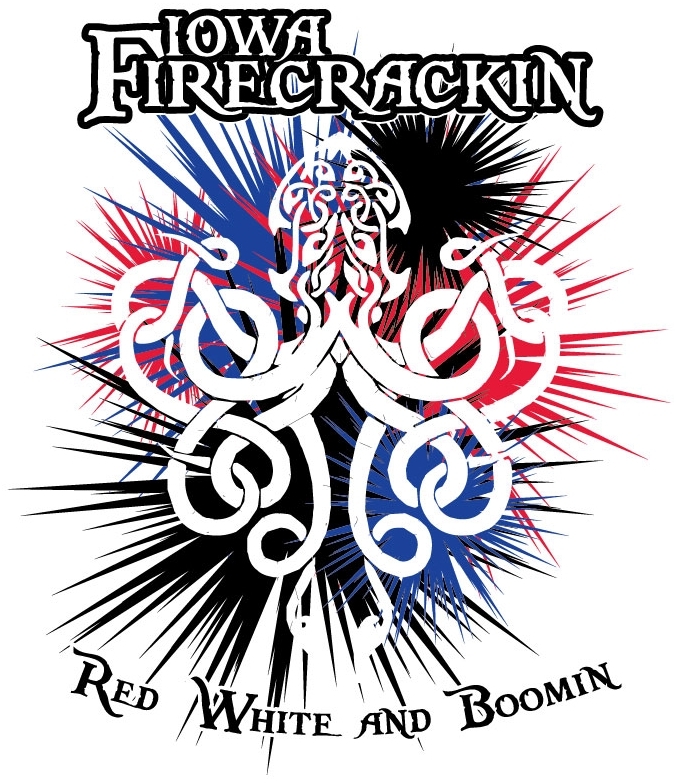 The Iowa Firecrackin team consists of only the biggest pyrotechnic geeks. 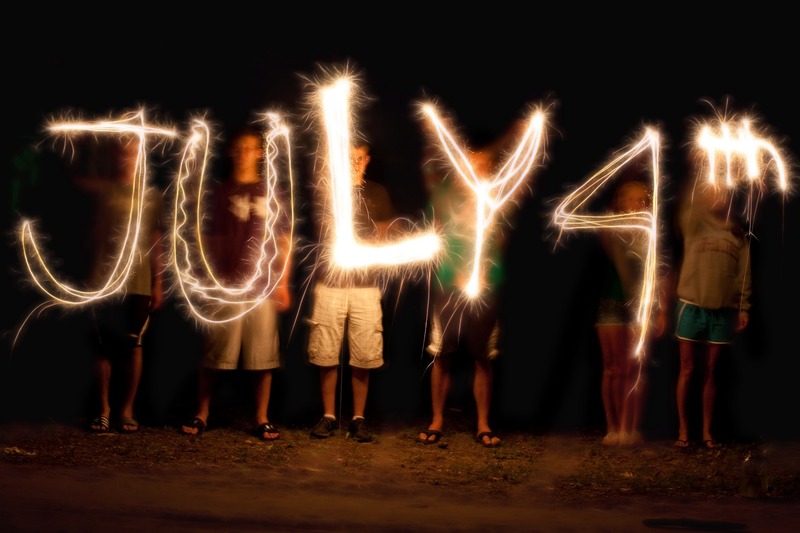 That's how we know what fireworks will provide the most bang for your buck (pun intended). 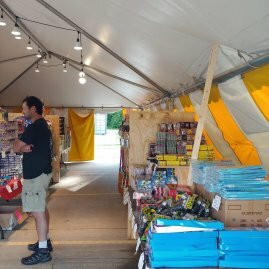 Have a question about hosting a home fireworks show? Get in touch with us, we'll help you out. 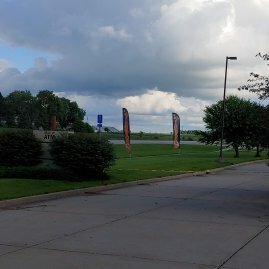 We would love to hear your questions or input. 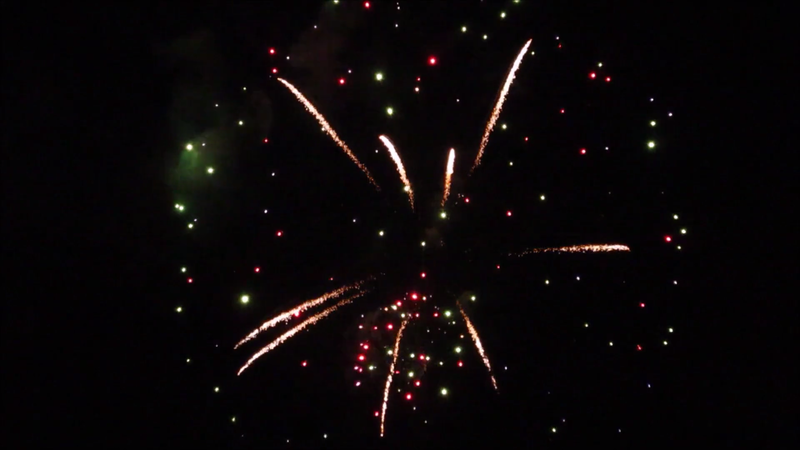 Feel free to start a discussion about anything related to fireworks - It is our favorite subject by the way!